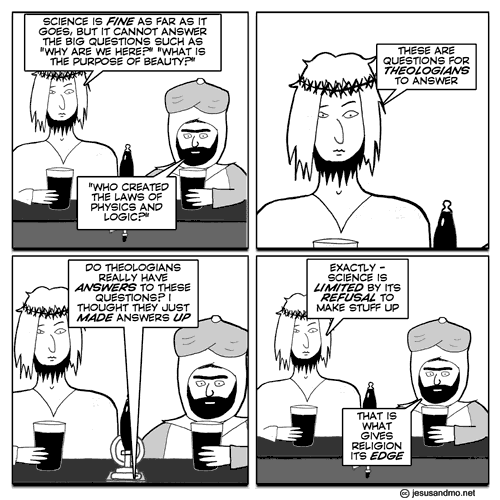 Musings of a Durotrigan: Make your Choice: Medicine or Islam? Muslim students, including trainee doctors on one of Britain's leading medical courses, are walking out of lectures on evolution claiming it conflicts with creationist ideas established in the Koran. Professors at University College London have expressed concern over the increasing number of biology students boycotting lectures on Darwinist theory, which form an important part of the syllabus, citing their religion. Similar to the beliefs expressed by fundamentalist Christians, Muslim opponents to Darwinism maintain that Allah created the world, mankind and all known species in a single act. One reason underpinning the emergence of this phenomenon, other than the rapid growth of the number of Muslims in the UK (England in particular), is the fact that the Labour administration and its Condem successor have promoted faith schooling and allowed anti-rationalism into the curriculum, undercutting the very basis of the scientific method itself. There are now a number of Muslim schools for example which indoctrinate children with Qur’anic literalism, and thus churn out increasing numbers of university applicants inculcated with an anti-Western anti-Enlightenment outlook that despises the host society and its non-Muslim population. They might possess a formal education in terms of the requisite A Level grades, but in reality, they carry within themselves the seeds of a resurgent mediaevalism and thus cannot be regarded as intellectually rounded. They are not fit to enter university, let alone to study medicine or one of the sciences. Quite clearly therefore, legislation needs to be changed so that schools do not teach anti-science, and that individuals holding an anti-scientific outlook are not admitted to medical and science degrees and associated courses at university. We have thousands of talented young people with the right attitudes and knowledge who would make good doctors and dentists who are unable to secure a place on their desired course, so I would like to see legislation changed to ensure that individuals carrying anti-scientific values are removed from courses in medicine, with these places then being reallocated to those who deserve to study their chosen subject. University College London, and all other universities affected by this phenomenon, should expel these students, but of course, our wretched politically correct legislation prevents them from pursuing this course of action. I for one would not feel at ease being treated by a doctor who subscribed to the Qur’an rather than to the scientific method. This issue must surely be one that the British Freedom Party seeks to address. Politics obviously trumped science for those pushing the global warming scam; it's hardly surprising that others on the left would drop standards and ignore objective requirements in their search of political goals. There are cases of nurses steering patients away from incompetent doctors who are kept on for reasons of "diversity". It's why I have private health insurance, so I have a choice.